Location Location Location! Cute and cozy, first level, corner unit condo with private entrance and a 1-car attached garage. Plenty of additional guest parking as well. A spacious living area opens up to a private patio with a semi-private green space. Beautiful community pool overlooking the city skyline. 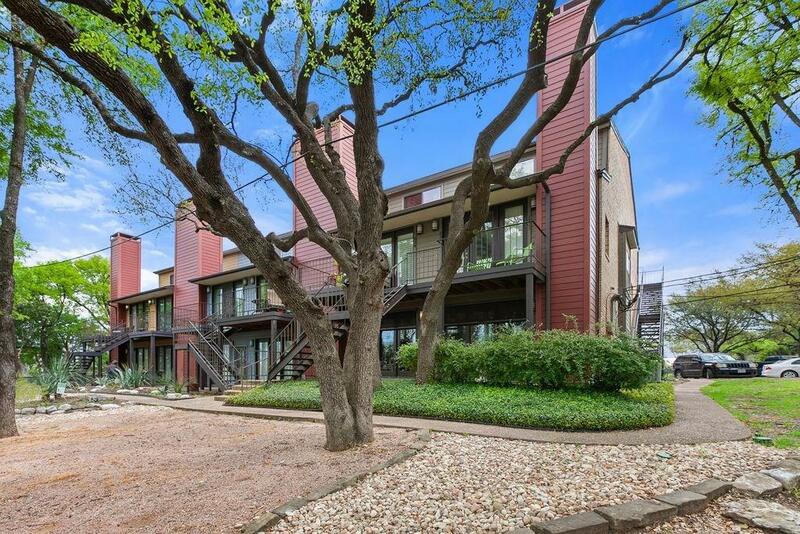 Walking distance to many of the best parks and venues in South Austin including Lady Bird Lake, Zilker Park, Barton Springs Pool, Alamo Drafthouse, Uchi and many more.